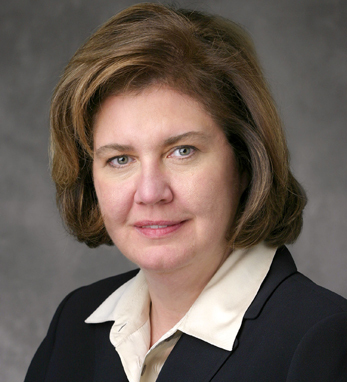 Eileen Murray is an award-winning leader in the financial services industry and currently serves as co-CEO at Bridgewater Associates and co-chair of the management committee. She has over two decades of Wall Street experience, having held senior leadership roles at Duff Capital Advisors, Morgan Stanley, and Credit Suisse, where she was appointed the first female member of the executive board. Eileen currently serves as a member of the Financial Industry Regulatory Authority and the Irish Arts Center. Last year, she received an honorary doctorate from Manhattan College, from which she also holds B.S. in accounting.